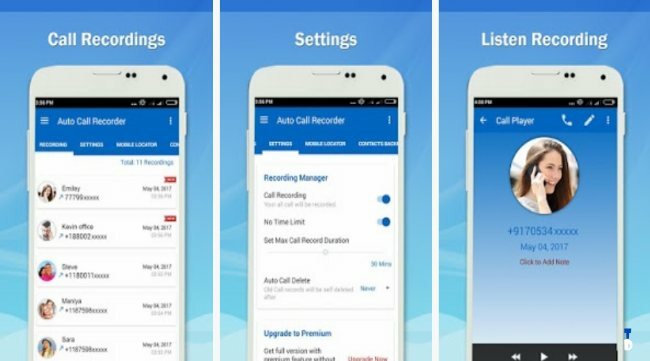 Do you want to record incoming and outgoing voice calls on android?, Here we put together a list of Top 10 Best Call Recording Apps for Android. Call recording apps have always been around with smartphone devices to help you keep a tab on all your incoming and outgoing calls. 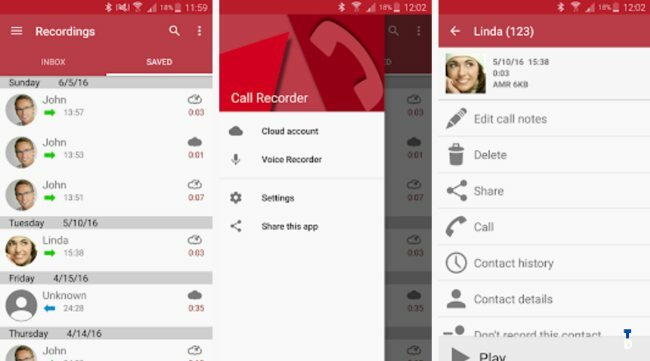 These apps help you Record phone calls on android, share and edit your call records for easy use. In fact, many recent call recording apps offer features as diverse as call blocking features, password protection, supports multiple languages and much more. You can use these apps to keep record of all your calls for different reasons. 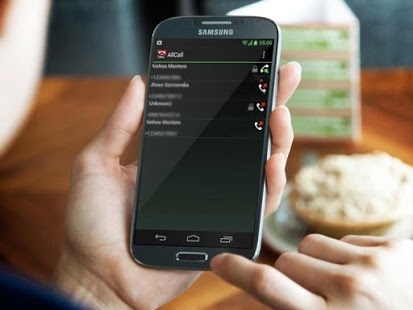 It also helps you to keep tab on calls bill by giving you detailed report of all your calls. 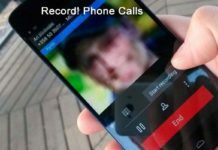 Let’s discuss 10 best call recording apps available for Android in this article. Also have look at our list of Best Video Calling Apps for Android. 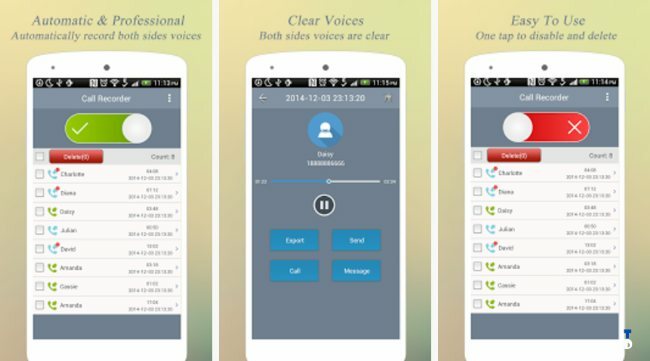 We begin our selection of call recording apps for android available for free download on google play. Advanced Call Recorder is tailor-made to fit into various needs of the user. It allows you to save, share and edit calls seamlessly on demand. You can record all incoming or outgoing calls using this tool or select which calls to record. Using this tool, you can start/stop call recordings in between the calls with one tap, block calls from unwanted numbers, protect saved audio files with password or pattern, share and edit recorded files, generate call record history and do much more. 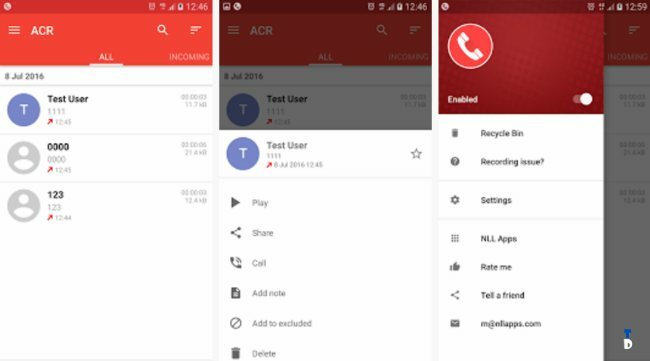 This is one useful app to perform all call recording tasks seamlessly. 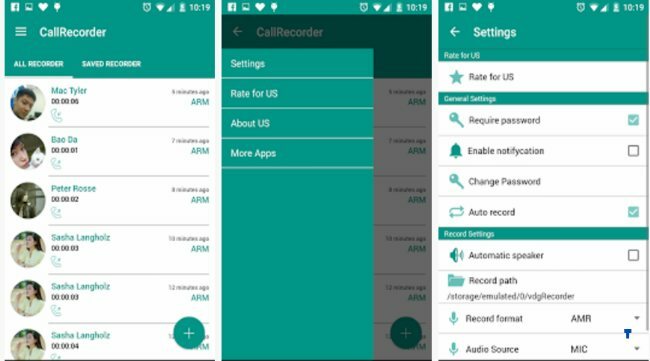 Its one of the best call recorder app for android using this tool, you can set the preference to record any call or not. It allows you to record, listen, edit and share call records. It has integration with Google Drive Dropbox which allows you to save and synchronize calls to the Cloud servers. It offers various automatic call recording options for easy access to call records. You can free download this app right there on google play. 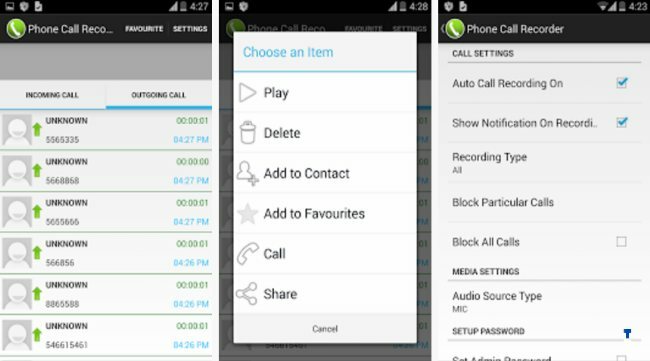 This tool offers all typical features of call recording apps including recording calls, edit, or share them easily. It will save all important calls under important call tab. It synchronizes your data to Cloud servers to help you easily access data anytime anywhere. It helps you to manage your call records by allowing you to list calls by time, group by names or group by call dates. You can even share call records on email. This app is must have utility to save call records with individuals or groups. It allows you to create a library of conversations and store them in a list and calendar format. It saves your recorded files in the .caf format at your desired location. Its mini view allows you to monitor and control all your live recordings effortlessly. This tool is Pretty simple to use. 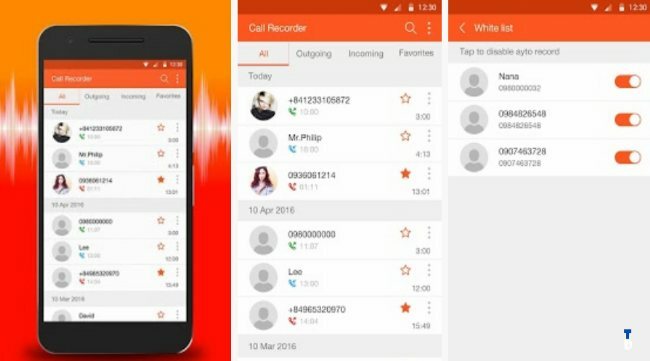 This is another simple and effective call recording app that offers numerous useful features for easy call recording. It offers features like group recording by date, auto email of recorded calls, auto deletes old recordings, marking recordings as important, multi select, delete, send, displaying contact name & photo, excluded numbers, different recording modes, and much more. Additionally, it offers Dropbox integration, Google Drive integration, WebDAV integration, and FTP integrations. This tool helps you record unlimited incoming and outgoing calls. It offers various useful features like call block, add to favorite, protect recorded calls, support multiple files types like AMR, 3GP, MP3, and MPEG_4. It also allows you to share and edit call records. You can use this tool for easy and effective results. This free call recording app is easy to use and offers perfect sound quality. It automatically records all call conversations and automatically deletes all call records after a set period of time (you can edit time settings). It offers password protection to all your call recordings. Using this tool, you can send call records via email, change audio source, record format, automatic turn on speaker, display notification after completing the recording and do much more. 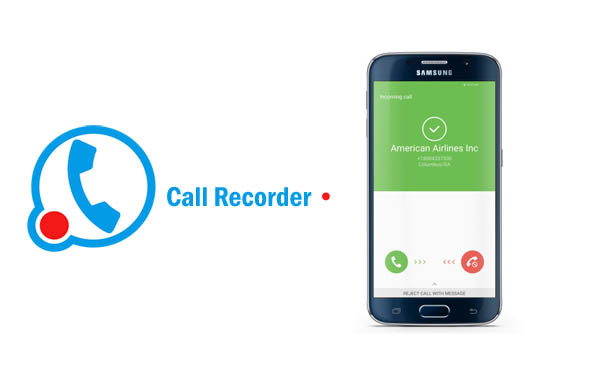 Super Call Recorder helps you record call automatically in real-time. It offers various useful features to make call recording seamless. It helps you record both incoming and outgoing calls in an effective manner. It supports all Android versions and is free. You can use its built-in playback feature to listen the call recordings and export your recorded calls to SD card. You can share them via email, WhatsApp etc. It records calls in automatic and manual recording modes. It displays group records extended with contact info such as name and icon. It disables recording when Bluetooth or headphones are in use. You can specify different audio resource for Bluetooth and headphones. Using this tool, you can call record, send SMS and create an event from the app. You can stop recording by a simple notification. Call recording apps are useful tools to keep tab on all your call records and calling bill. Recent call recording apps offer many useful features and functions to store and access all your call records easily. We highly suggest these apps to users around the world. What do you think? ; phone call recording apps are useful to you?